Description -Joy Carpets Mariner's Tale Carpet is a commercial grade broadloom carpet that is popular with boutique hotels, restaurants, beach homes. This nautical inspired carpet is perfect for any home or business and is resistant to staining, soiling, mold, and mildew growth. 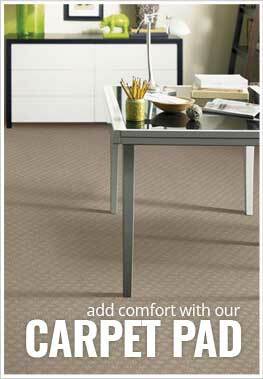 Easy to clean and maintain, this broadloom is backed by a lifetime warranty. Pattern Repeat - 18" x 18"
Recommended Uses - Joy Carpets Mariner's Tale Carpet will bring the joy of being at sea to you in your home or business. This commercial grade broadloom has been installed as carpeting in restaurants, boutique hotels, in beach homes, in home theaters, as basement flooring, in man caves, and much more. Stain, soil, mildew and mold resistant. Nautical themed carpet great for home or business use.